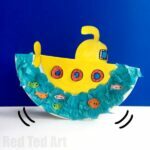 Oh yes, we are heading into full blown SUMMER SEASON now.. with recent Submarine Crafts and Shark Crafts here on Red Ted Art.. we are now looking at fabulous Under The Sea Paper Plate Crafts for kids!! Whoop. 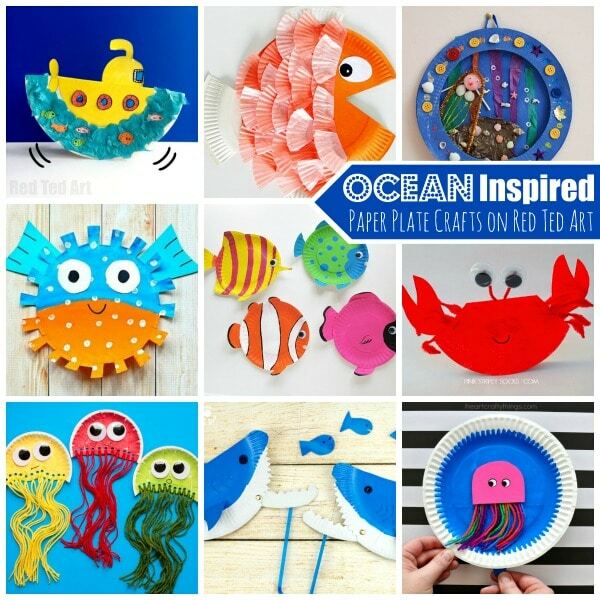 Ocean crafts are such a fun topic for kids.. and combine the Ocean with some Paper Plates and you have a great set of Ocean Paper Plate Crafts that kids can make. Love love love. 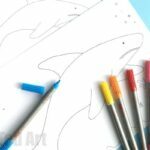 Some would be great as an addition to an Ocean Study Unit.. others could be part of a Summer Alphabet Craft project.. and the rest.. make simply because they are FUN! 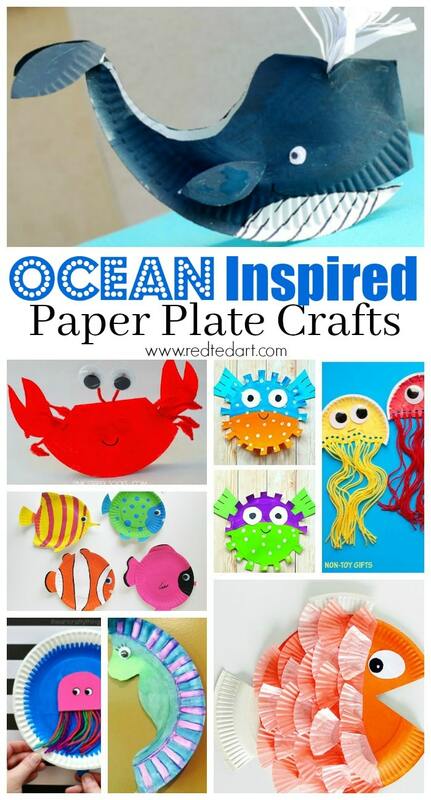 From Rocking Paper Plate Crabs, to Paper Plate Shark puppets. 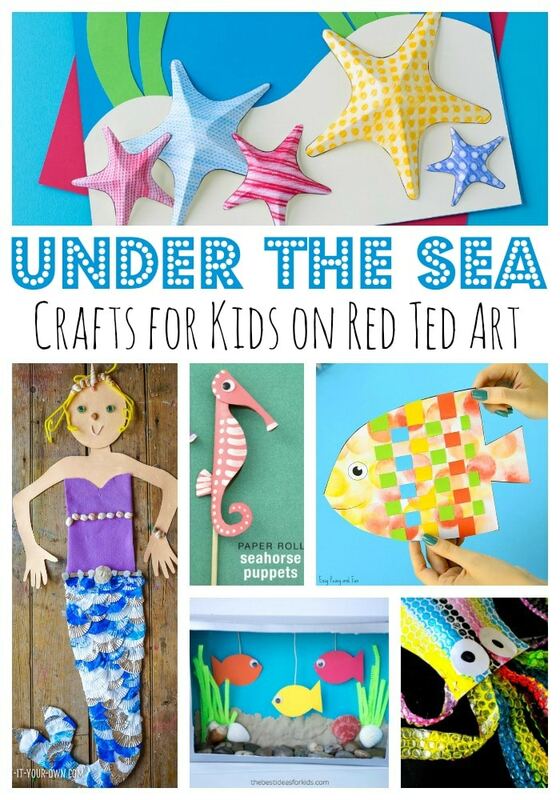 And whilst we are on the topic of “Under the Sea”, we have added a list of BONUS Under the See Crafts below! 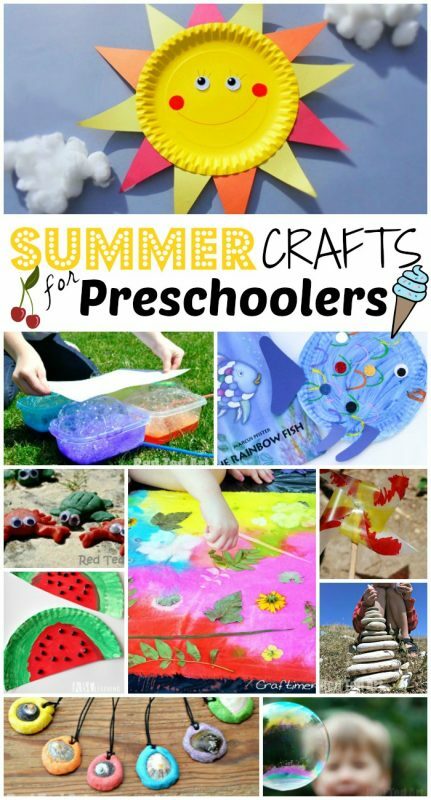 Lots of Summer Crafts for Preschoolers inspiration! 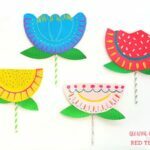 We love Paper Plate Crafts. 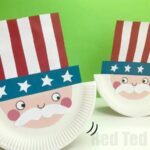 Paper plates are so easy to get hold of, so inexpensive and like our love for TP Roll Crafts, surprisingly versatile. 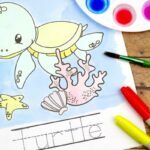 We particularly love to make Paper Plate Purses and Rocking Paper Plate Crafts.. but today we focus on these adorable Under the Sea Paper Plate crafts for kids! 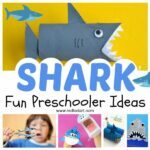 And this Paper Plate Scuba Diving Mask is just so fun! 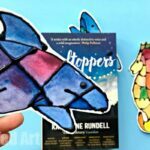 Paper Plate Puffer Fish by Buggy and Buddy – love how bright and cheerful these are! And as mentioned, because we are SOOOOO excited about the Under the See topic.. 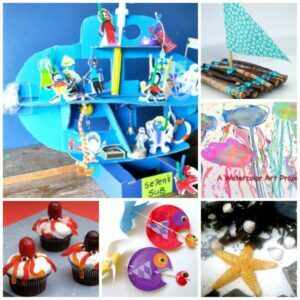 I wanted to share these additional fabulous Ocean Crafts with you today! 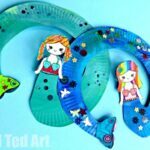 Paper Weaving Fish Craft by Easy Peasy and Fun!